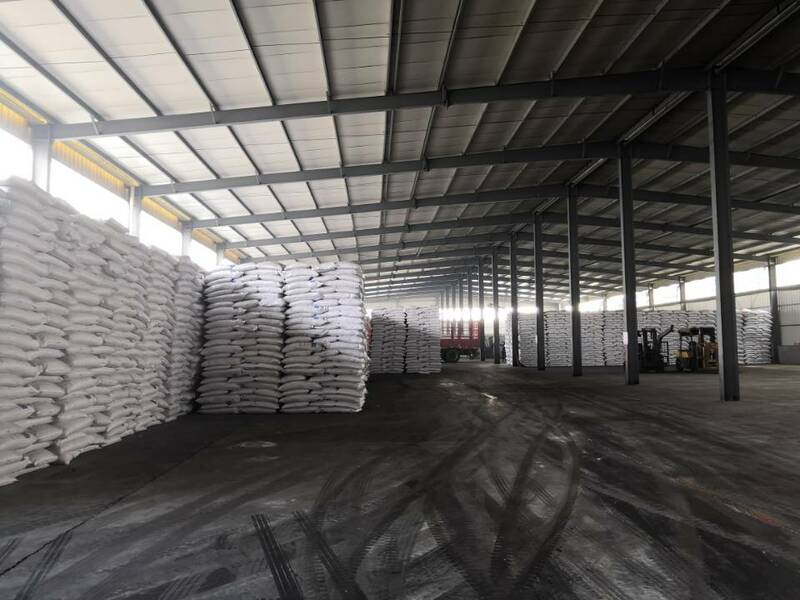 Eco-friendly melting snow salt (as known as Eco-friendly deicing salt, and Eco-friendly Road Salt) refers to Sodium Chloride, Calcium Chloride, Magnesium Chloride, potassium chloride, etc., soluble in water (snow) and its freezing point is less than zero. Since the freezing point of salt water is lower than the freezing point of water, it is difficult to form ice cubes after salt is dissolved in snow water. The surface of the snow melting salt is usually surrounded by a film of saturated salt solution. When the vapor pressure of the film solution is lower than the partial pressure of water vapor in the air, the Snow Melt Salt deliquesces the moisture in the air. 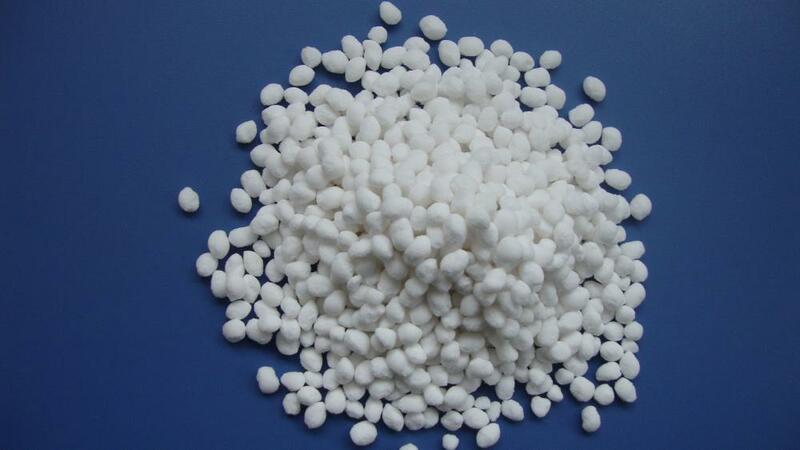 The surface of the snow melt salt is usually Surrounded by a layer of film-like saturated salt solution, when the vapor pressure of the film solution is lower than the partial pressure of water vapor in the air, the snow melting salt deliquesces the moisture in the air. 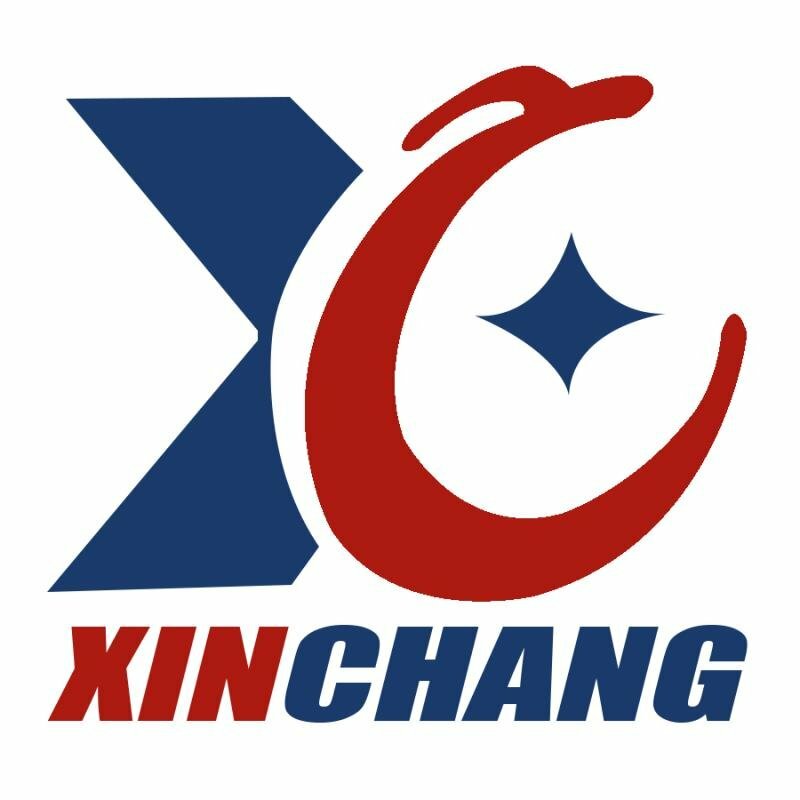 The products are widely used in the winter roads, overpasses, car parks, squares and other places of snow melting and anti-freeze. 25 kg / bag, 50 kg / bag, 500 kg / bag, 1000 kg / bag and so on. Looking for ideal Magnesium Chloride Dihydrate Manufacturer & supplier ? We have a wide selection at great prices to help you get creative. All the Eco-friendly De-Icing Salt are quality guaranteed. 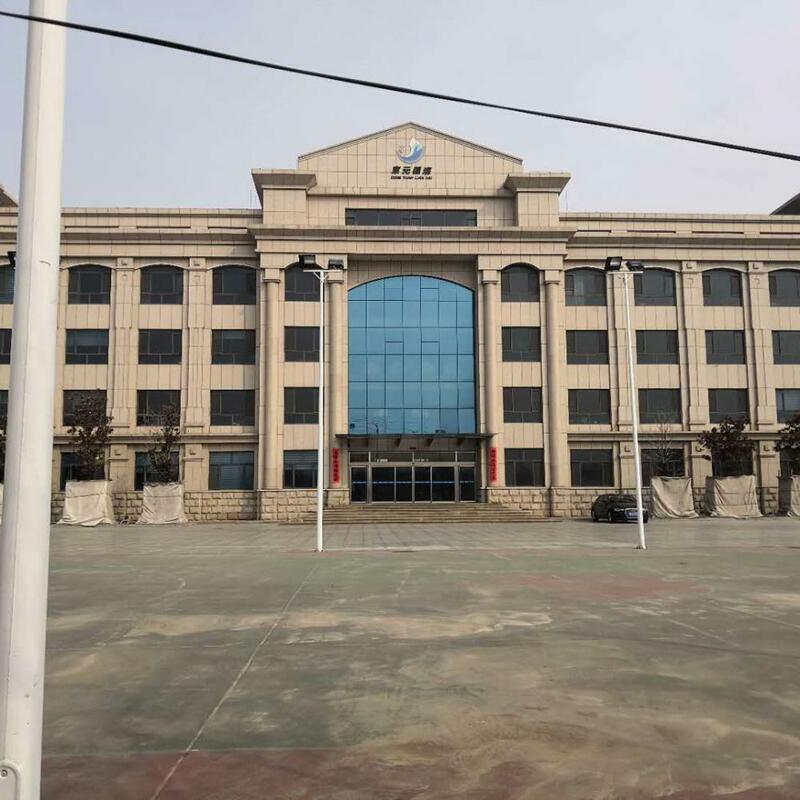 We are China Origin Factory of Eco-friendly Road Salt. If you have any question, please feel free to contact us.